The company provides solutions for hardware and networking. This is a field which keeps us on the feet all the time. The requirement is on a daily basis. The work has to be done pretty quickly and we as usual always live up to it. W Support India takes care from small offices to multi national companies. The work done by us is effortless. We have recruited well qualified persons. We also make sure that the persons are trained before they are put into real work. This helps in giving great results. The great results increases the customer base and this cycle helps in the growth of the company and its employees. Our employees work in a great environment which helps them to concentrate on their work. We also make sure that the employees also enjoy their work in W Support India. The good working atmosphere gives a great peace of mind and enjoyment to the employees which reflects in their work. The being of together and quick solutions has helped the growth of our company. W Support India was established in a view to provide easy access to the hardware solutions to all the people. The computers and printers which has become a necessity for every individual and companies, has to reach everyone. 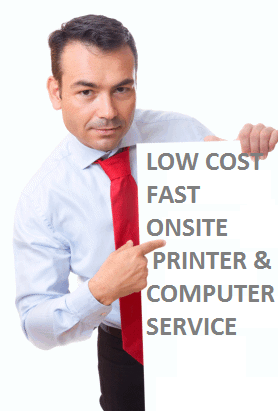 Our company provides solutions which can improve the business of the customers. We have been working on the goal of giving quality hardware solutions to everyone. The work which was started with minimum input has now become a big name. 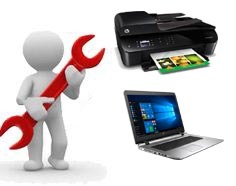 Our company which is located in Chennai has become a big name in the computer and printer service and solutions. The quality always defines the growth of the company. And this has been proved in our case. 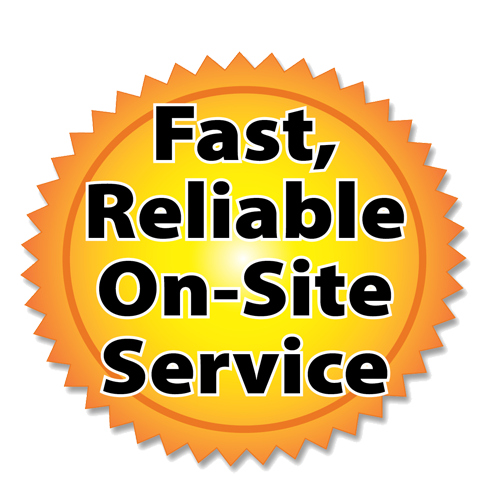 We worked hard very much to provide the services and solutions in a very quick time. The customer satisfaction is always the way to go. We just followed the path and we are at the top.